Cardiovascular diseases account for more than 30% of deaths globally. The field is in urgent need for new patient-friendly therapies - more efficient and heart-specific. 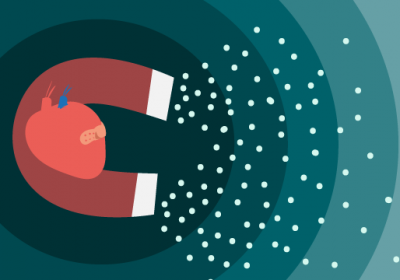 Cupido aims to hit the core of the cardiovascular disease, developing inhalable nanoparticles that can deliver a therapy directly to the diseased heart. 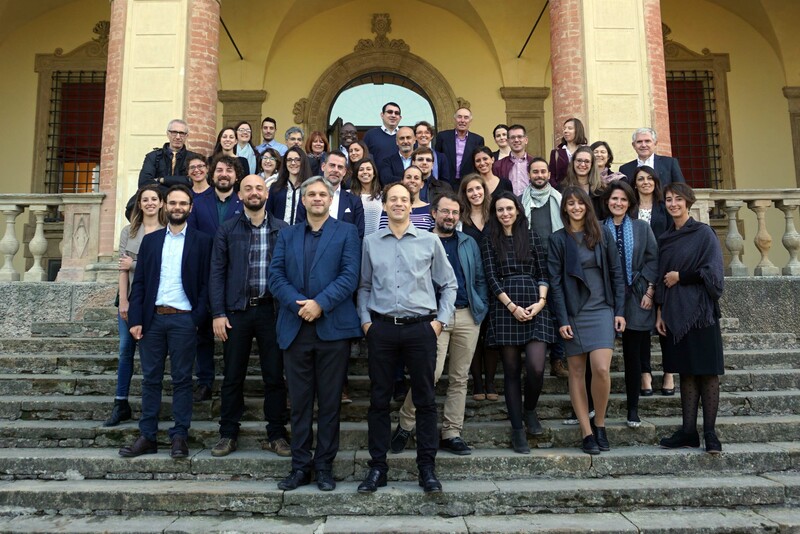 CUPIDO multidisciplinary consortium gathers a heterogeneous array of expertise and pulls together cutting-edge research with pre-clinical experience and industrial manufacturing. The 12 CUPIDO partners can cover the complete chain that brings an idea into a feasible product. 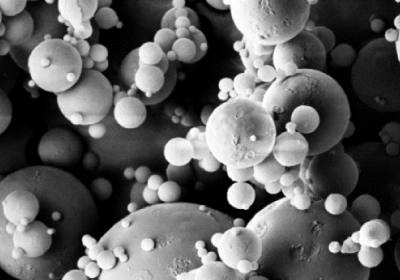 Nanoparticles are transformed into an inhalable coarser dry powder that can reach the airways. Entering a high-school should have felt like a trip to the past for Maria Barandalla Sobrados, a postdoc working in CUPIDO. This time she was not there to attend lectures and pass exams but to share her experience as a researcher. Read on to discover her experience. Nanomedicine, meaning the application of nanotechnology to the health sector, represents a promising approach for near future health care. 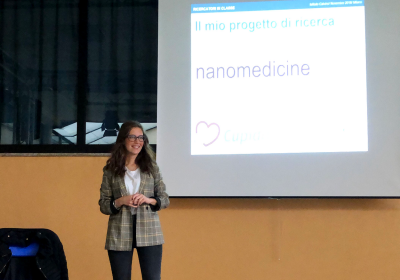 So far, only very few attempts have been made to apply nanomedicine to cardiovascular disease - CUPIDO is working to fill that gap.